It`s preferred machine for enterprise in meat processing and quick-frozen food processing filed. This machine can directly cut or slice frozen meat(-18 to 0), as a necessary pretreatment step for grinding. It has the advantages of convenient operation, low noise, small vibration, stable capacities, and high productivity. The whole machine is made of stainless steel of high quality to meet the hygienic standard. The lifting cylinder vertical in the rearward, mean that this structure is separated from meat track to avoid pollution of raw material. 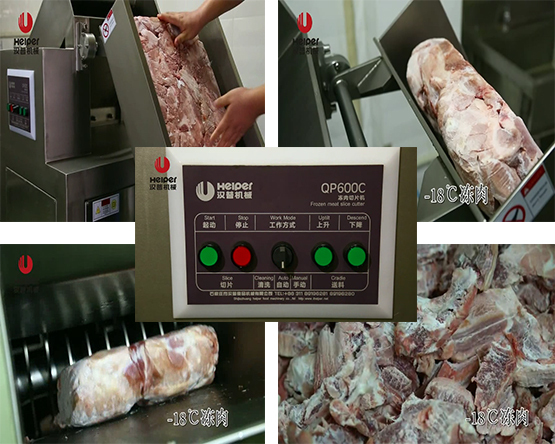 --- With the features of dependable performance, efficient, no pollution to foodstuff, directly cutting the frozen meat block into pieces. --- No need of defrosting during the processing, greatly saving the refrigeration cost, avoiding pollution and consumption, keeping the nutrition. --- Knives made of superior alloy steel, sharp knives edge to ensure reliable cutting effects. --- Equipped with lifting device to save labor force. 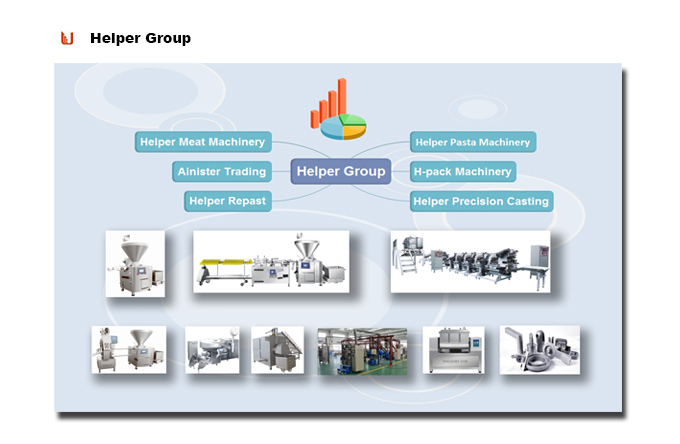 Looking for ideal Industrial Meat Breaking Machine Manufacturer & supplier ? We have a wide selection at great prices to help you get creative. All the Frozen Meat Slicer are quality guaranteed. 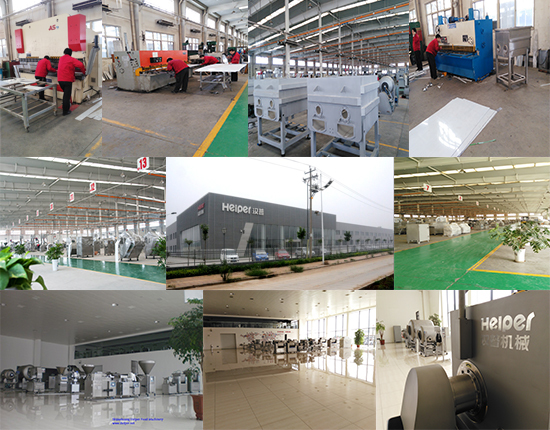 We are China Origin Factory of Frozen Meat Processing Machines. If you have any question, please feel free to contact us.